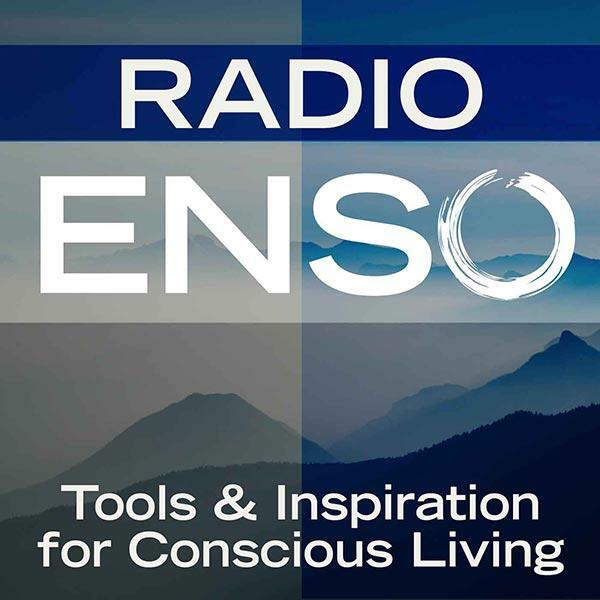 Join me Monday, April 14th at 6 p.m. Pacific/9 Eastern on Radio Enso. My guest will be Scott Dinsmore, the founder and Chief Experimenter at Live Your Legend. We’ll talk to Scott about his work helping people change the world by doing work they love. My research led to experiences with thousands of employees and entrepreneurs from 158 countries. I distilled the results down to our Passionate Work Framework – three surprisingly simple practices for finding and doing work you love, and they all happen to be completely within our control. You can see the full framework by watching my TEDx talk on How to Find and Do Work You Love. Now I help people discover passion and purpose, explore their dreams and do work they love – all by surrounding themselves with the people who make it possible. For more about Scott and Live Your Legend, visit http://liveyourlegend.net/.